I am very pleased to be working with the team at Care Home Bed Finder, providing them with bespoke 360° virtual tours and still photography for their current and future care homes. In this day and age many people rely on the internet to do their research, and when it comes to the sometimes difficult task of finding a care home for your loved ones, it is very important to make sure that this experience is made quick and easy, whilst being able to gather as much information as possible. 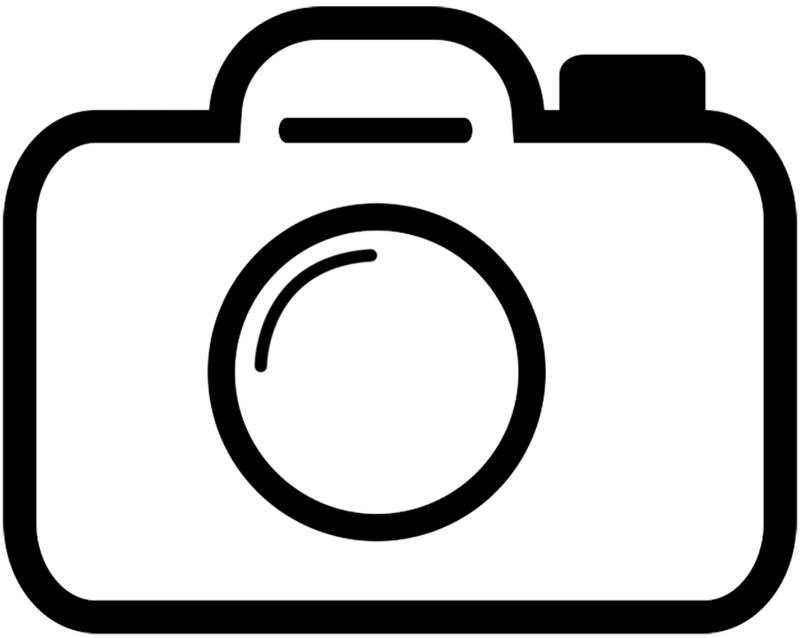 Here you will find all of the details of the services that I am able to offer, with some great examples that will give you an idea of the quality and benefits of having professional photography as part of your Care Home Bed Finder listing. 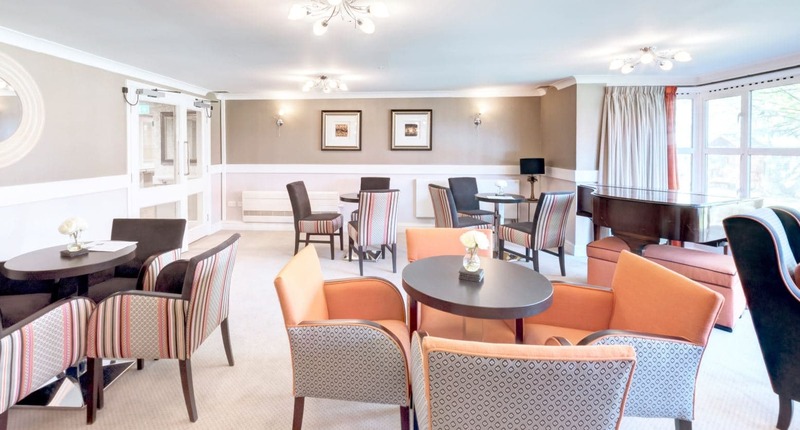 I am able to offer a completely bespoke 360° virtual tour, that will give people the opportunity to take a look around the various rooms and gardens of your care home. One of the main benefits of these tours is that they can be completely customised to represent different features of your home, by adding in things like photo galleries, promotional videos, food menus, activity information and MUCH more. Here is an example of a 360° image that I shot for a care home in Worthing, West Sussex. Please click the link below the image to view the full tour. I am also able to offer still photography to be used within the gallery section of your Care Home Bed Finder listing, and also on your main website. These can be used to highlight certain areas of the home, and all images are taken using a high-resolution full frame camera offering superb quality. If you are interested in finding out more about what I do, please enter your email here.